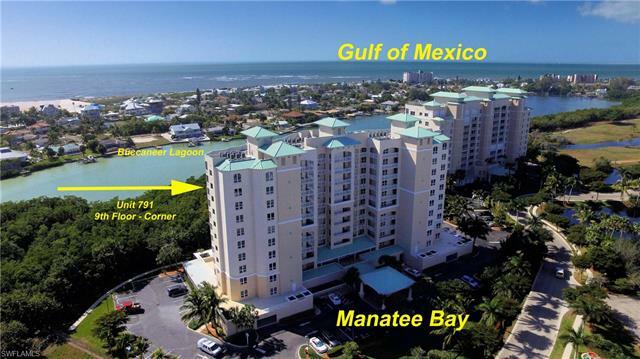 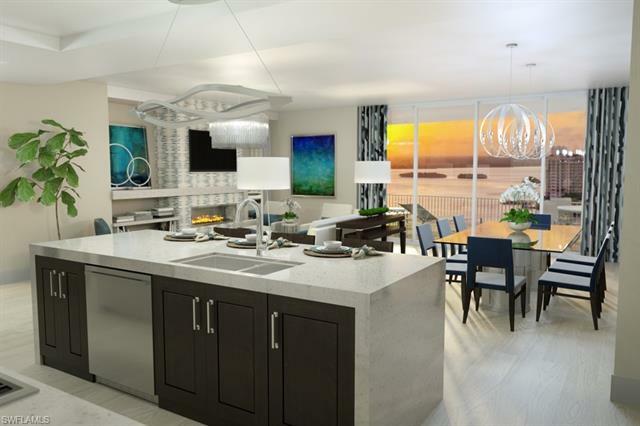 Waterside at Bay Beach is a luxury, gated, high-rise condominium community in Fort Myers Beach. 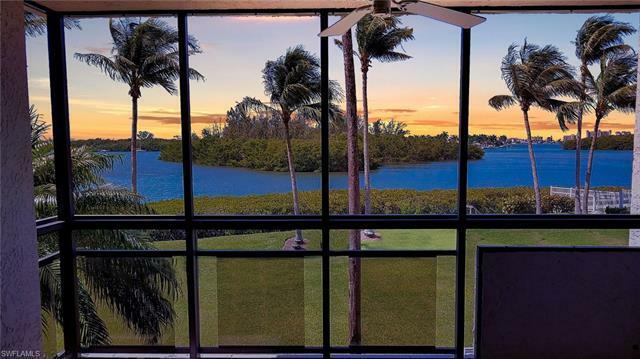 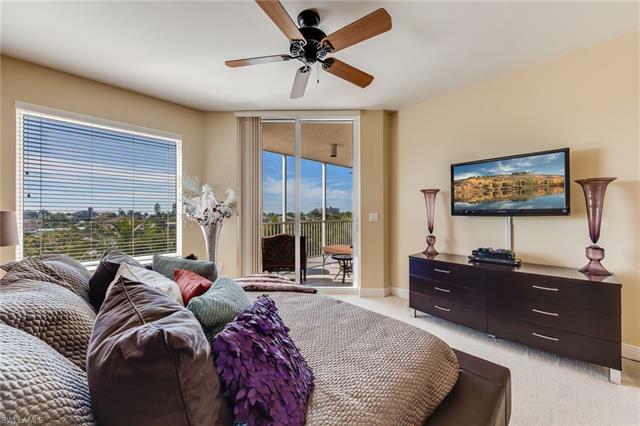 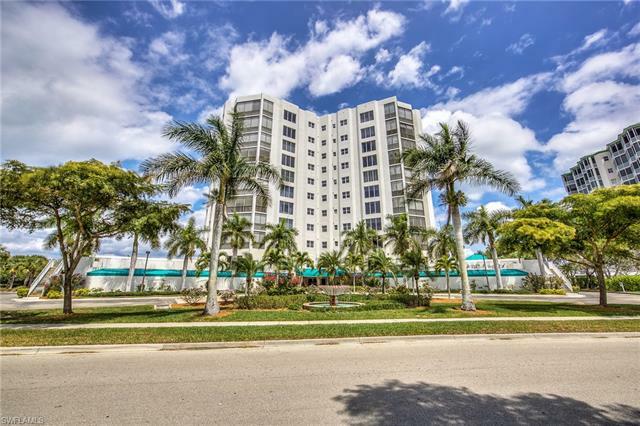 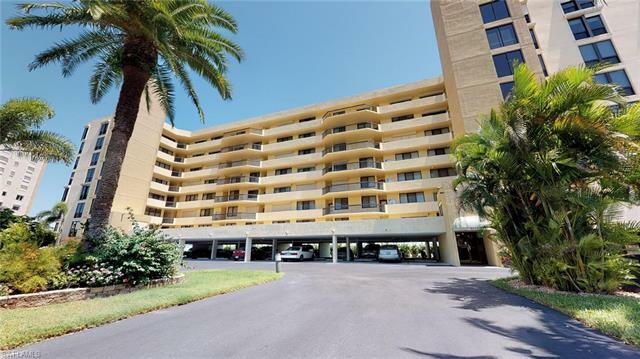 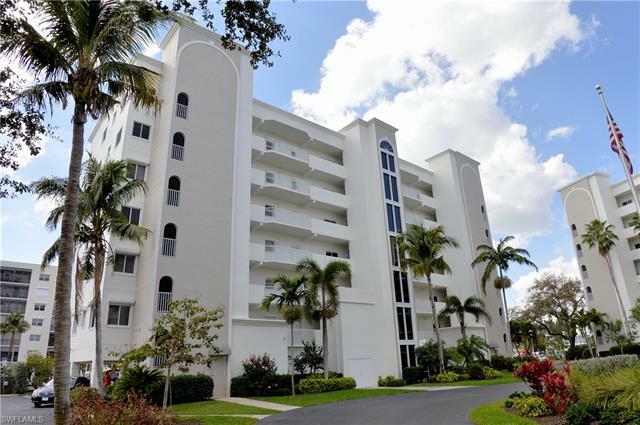 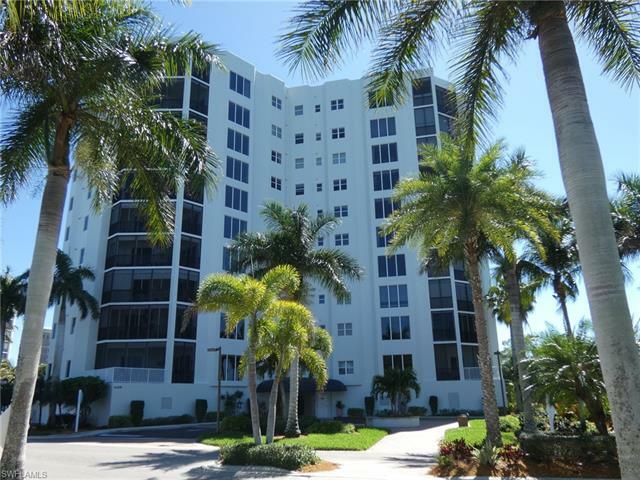 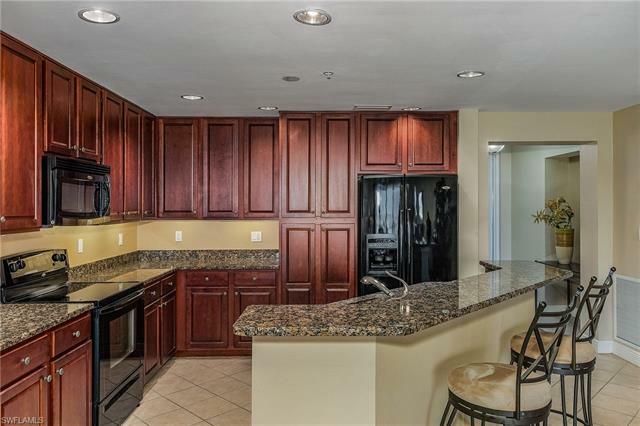 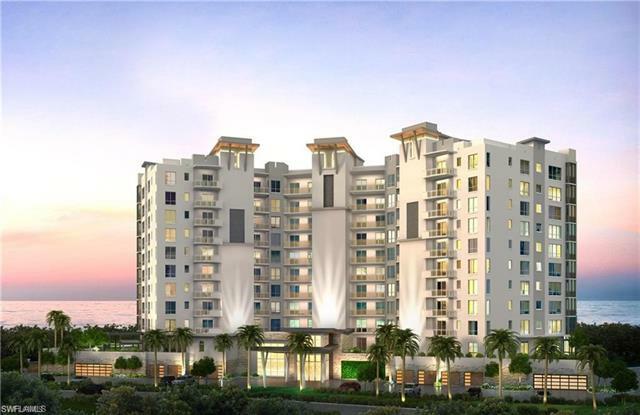 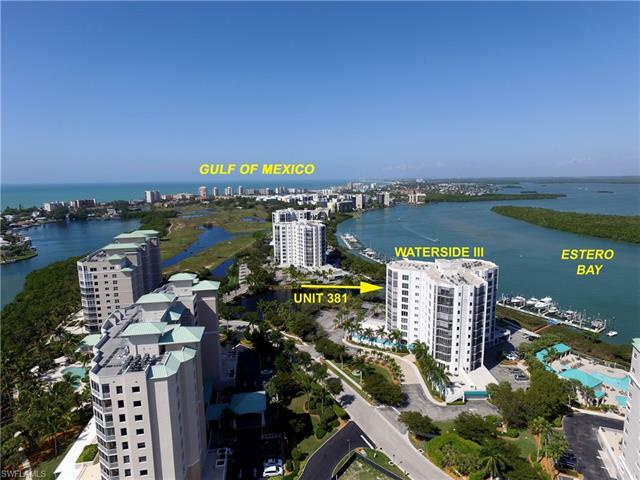 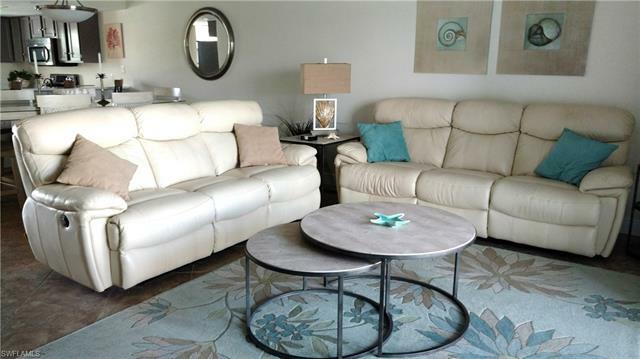 The Waterside condominium features seven high-rise towers on the waters of Estero Bay. 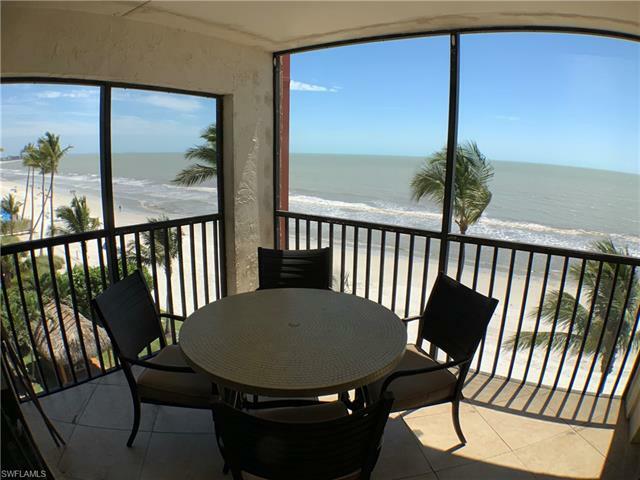 With sweeping vistas of the sunrises over Estero Bay and the sunsets over the Gulf of Mexico, Waterside at Bay Beach is sure to please. 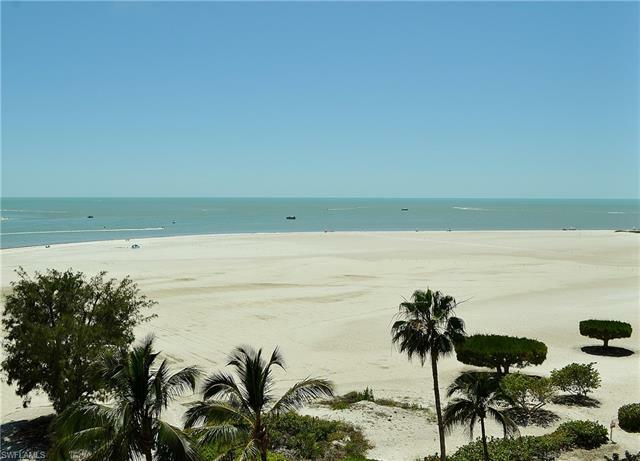 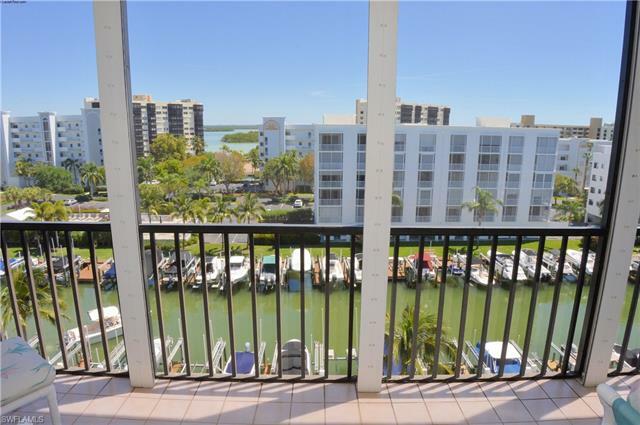 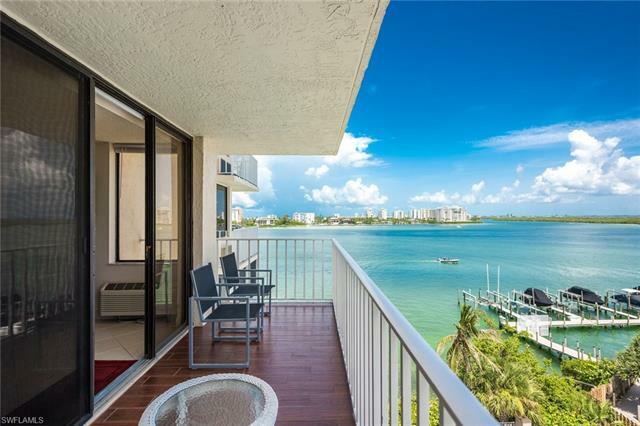 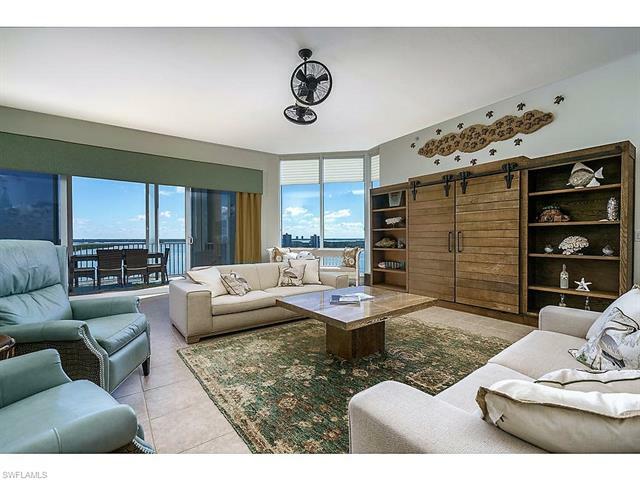 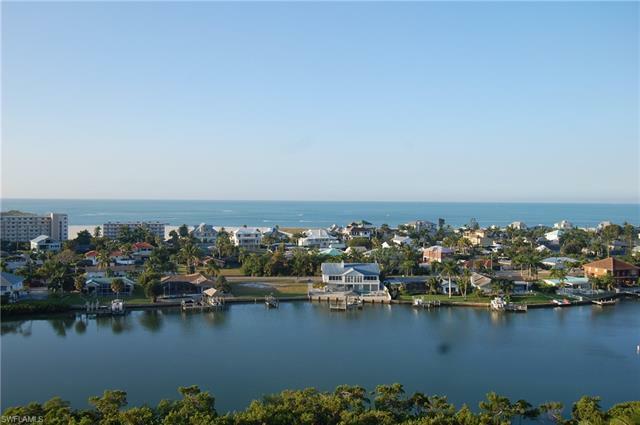 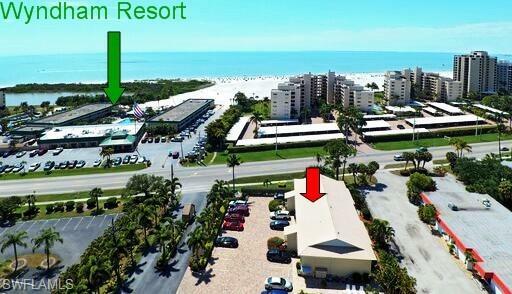 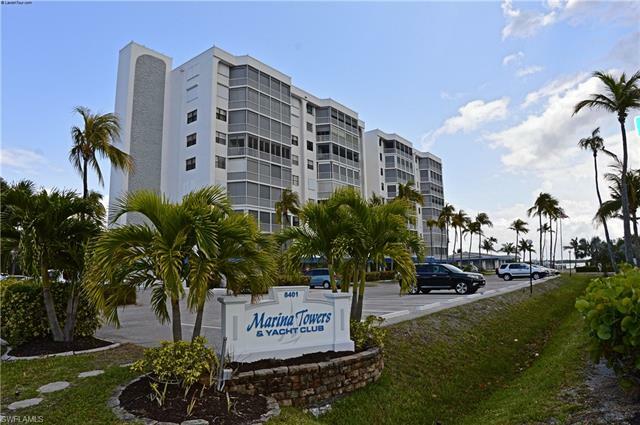 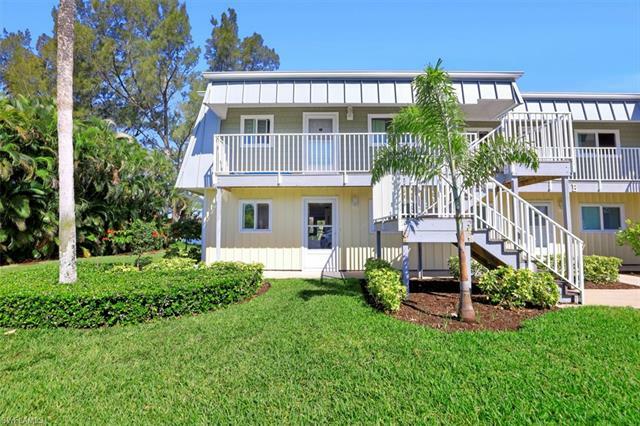 Residents enjoy a private pathway leading directly onto Fort Myers Beach, a marina with 42 deep-water boat slips that can be leased or purchased as well as access to the Fort Myers Beach Golf Club. 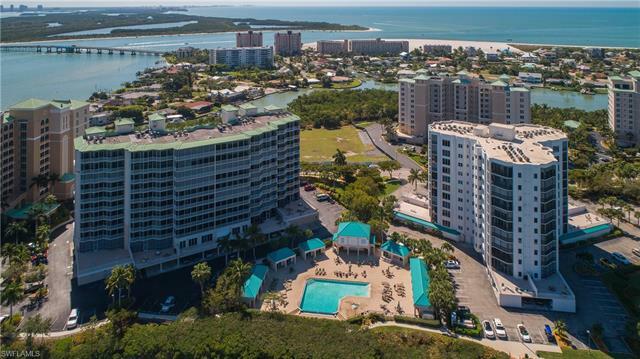 Community amenities include four pools and a spa, tennis, a private fishing pier, social rooms, a state-of-the-art fitness center, walking trails and the security of under-building parking. 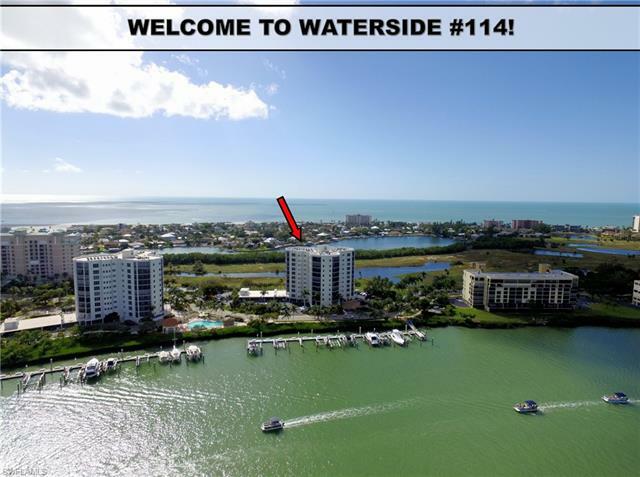 Please call us today to schedule a VIP Viewing of the homes for sale in Waterside at Bay Beach of Fort Myers Beach Florida.